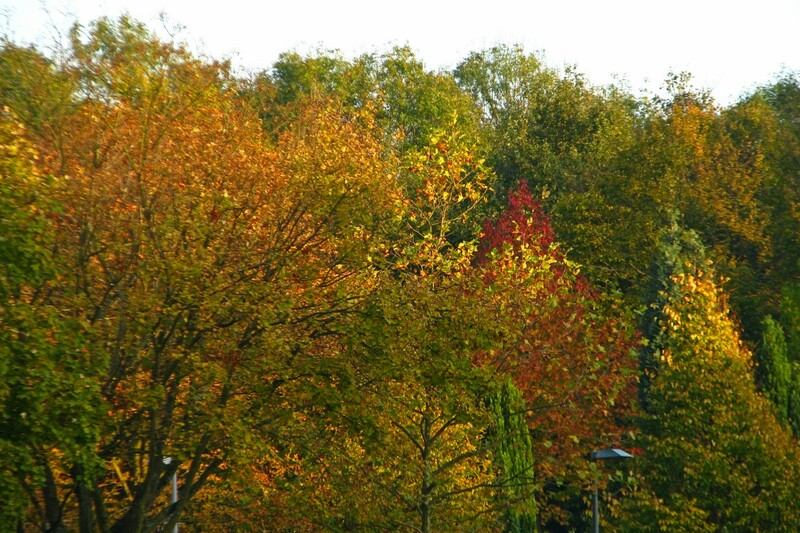 Autumn is almost over and most of the leaves are down – time to post at least some Autumn Colours! Beautiful autumn photo! Love the colors. Thanks, Sunny – bit unsharp around the edges, but I just loved the colours and that’s enough to post it :-).